I re-encountered perfection this afternoon at Petrossian in West LA. Petrossian, founded by two Americans in the 1920s encompasses all the splendors of caviar, and reigns as the premier importer of Russian Caviar worldwide. The humble, art deco styled boutique features a contemporary French influenced menu with simple delectable items. Maine Lobster Roll. 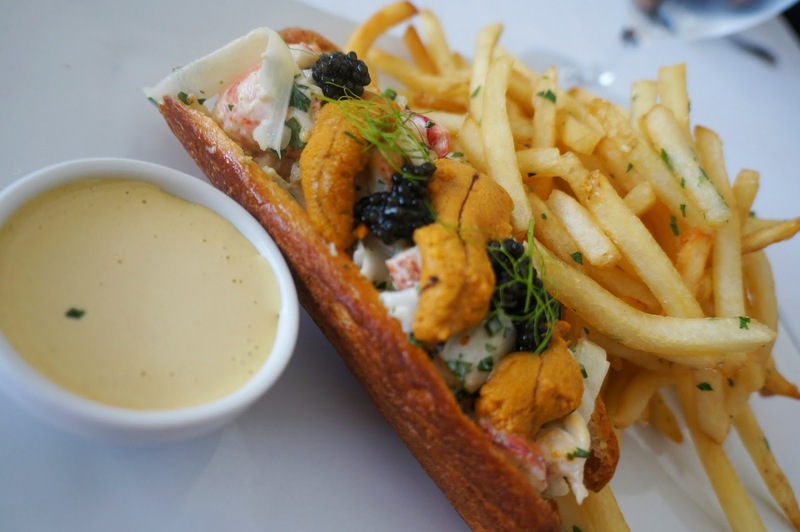 Lobster, Uni, and Caviar are a few of my favorite things, and not too often will I find all 3 meshed into one dish. Slivers of chilled, rich, uni rest on chunks of sweet, succulent, & fresh lobster meat cradled between lightly toasted brioche that literally, melts in your mouth. 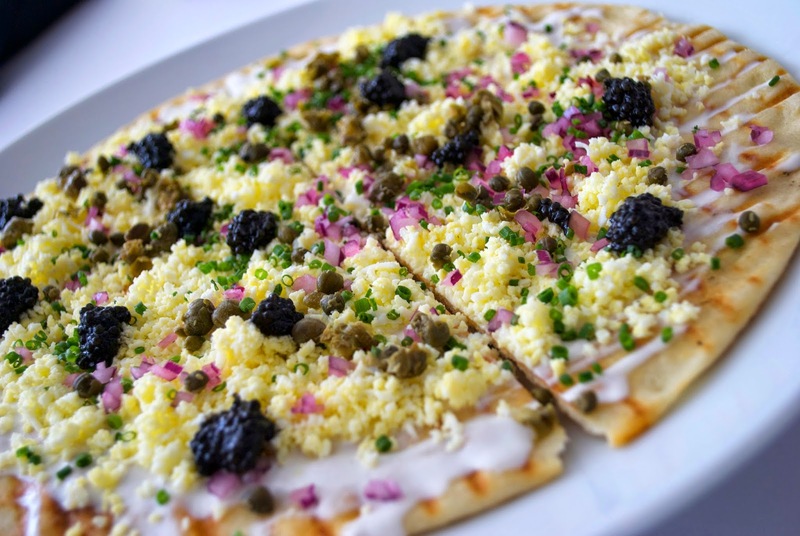 The entire dish is generously topped with caviar, and will leave the light taste of the sea lingering on your palate. *It comes with a side of fries with garlic aioli sauce, but if you’re looking for something healthier, they are always more than happy to substitute with a side of tossed greens. Smoked Salmon Eggs Benedict. One of the more conservative options on the menu. 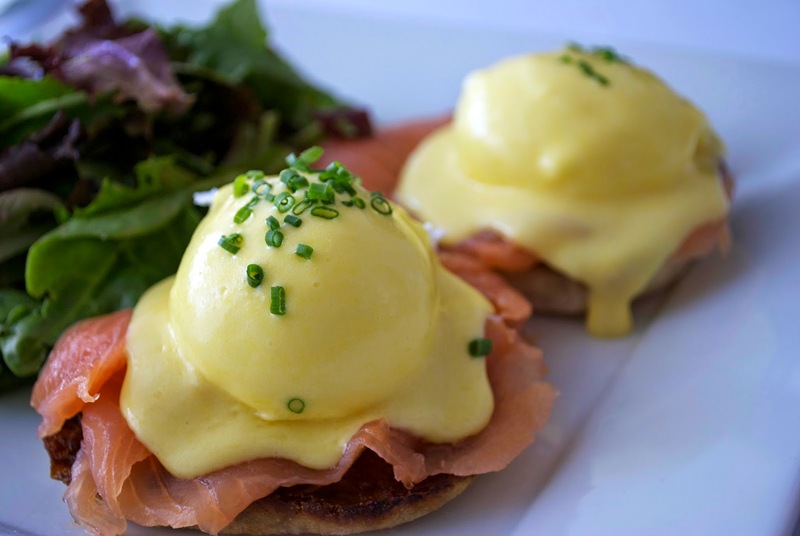 It features your usual, toast, smoked salmon, and a runny poached egg topped with homemade hollandaise sauce –a French classic, and a sweet counterpart to the savory salmon. Salmon Trio. Aside from specializing in caviar, Petrossian is esteemed in having one of the best smoked salmons…a believe it or not, Russian delicacy. 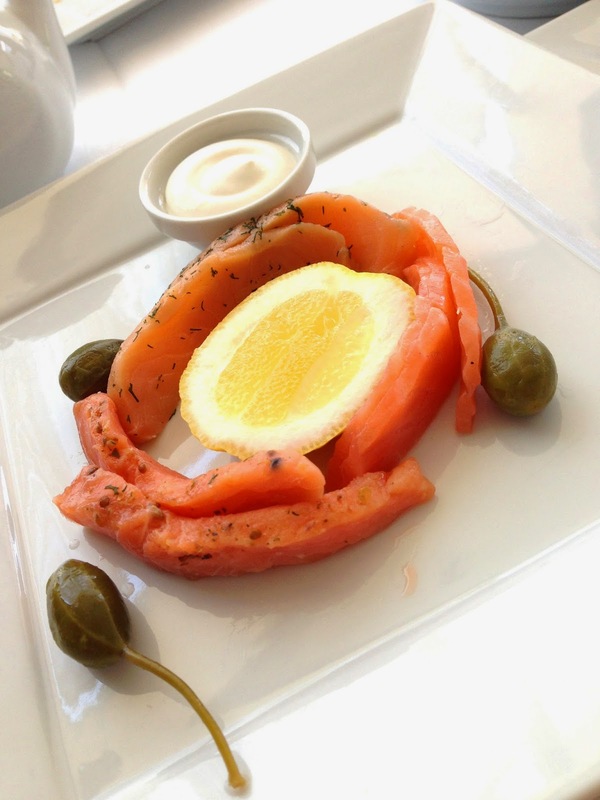 The long, thick slices of smoked salmon are lightly marinated with lemon and dill, and served with a side of Crème Fraiche. Dungeness Crab Corn Soup. 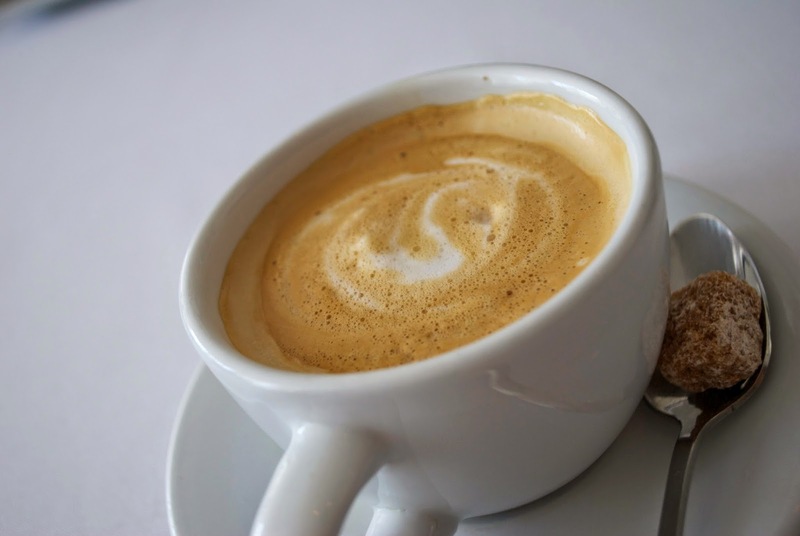 Seasonal, often served during the warmer months (not that LA has many cold months) and a must have here. The soup is sweet, savory, with a hint of spice. 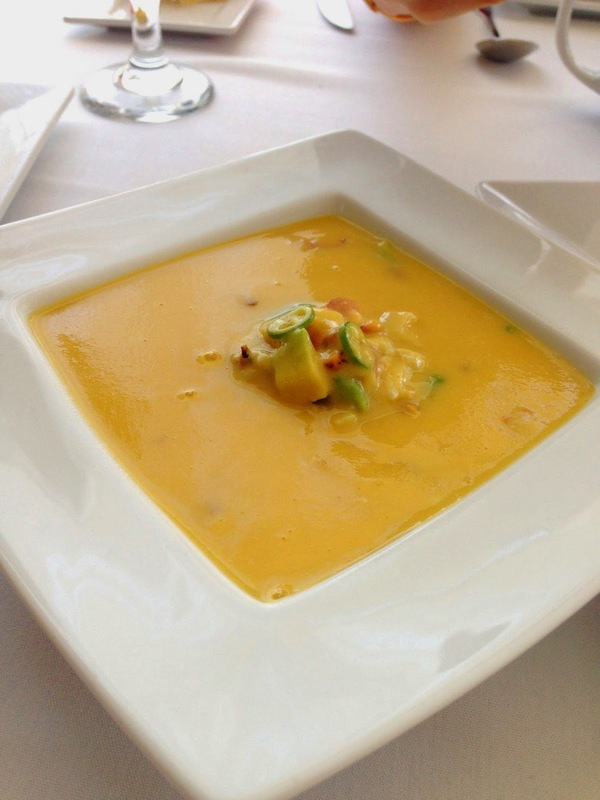 Served fresh, the waiter pours the soup over the crab meat, jalapeno mixture. Brioche French Toast. 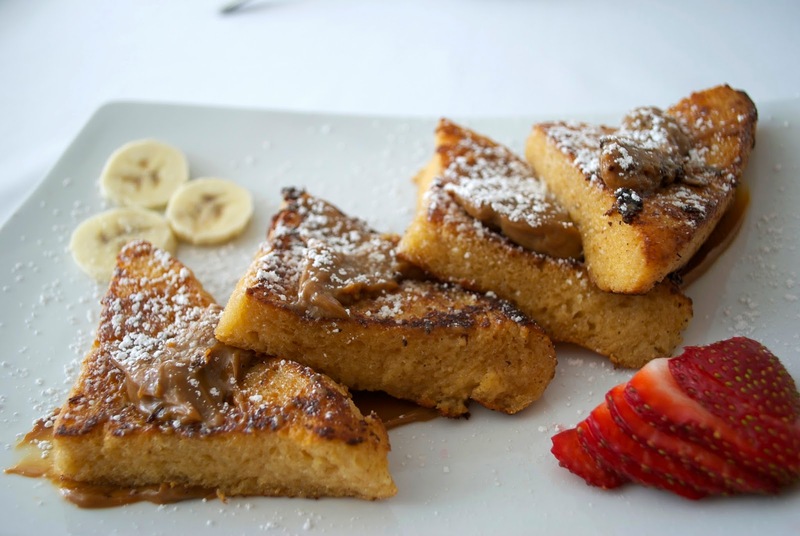 Thoughts of counting calories will have to go out the door when you commit to the Brioche French Toast, but it’s worth every buttery bite. The fluffy bread with just the right amount of crisp oozes with flavor bite after bite. Giselle Wellman, Petrossian’s new Chef, tops her slices of toast with a sweet Dulce de Leche spread. 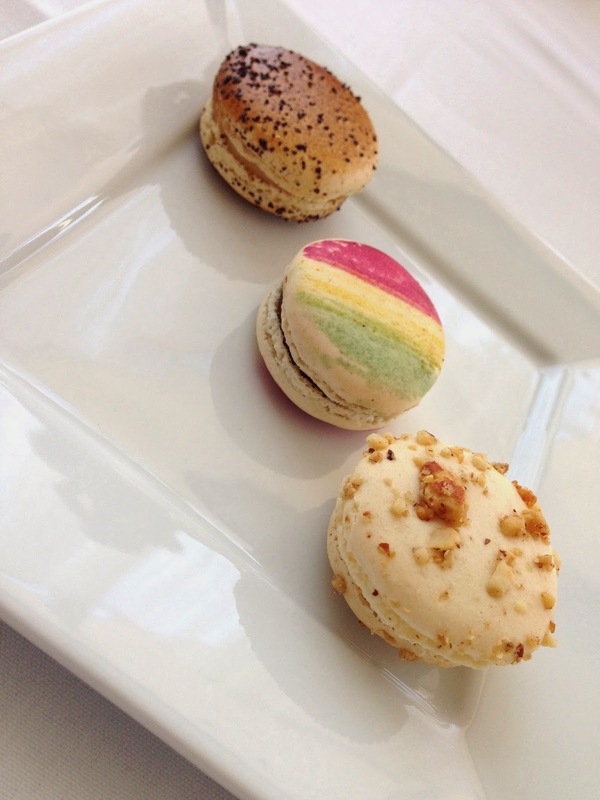 Petrossian’s repertoire goes beyond caviar and smoked fish and includes freshly baked breads, flaky croissants, candies, macaroons, lattes and much more. I could write an entire essay about this restaurant, but for now, I’ll let you experience the restaurant yourself. You’ll find the small boutique on the corner of Robertson! Photos, complements of my amazing little sister, Shanon with a knack for photography and a shared passion for fine foods.